Stephen Sackur speaks to prime minister Bruno Tshibala of the Democratic Republic of Congo. Can the country find a path to prosperity? Browse content similar to Bruno Tshibala - prime minister, Democratic Republic of Congo. Check below for episodes and series from the same categories and more! 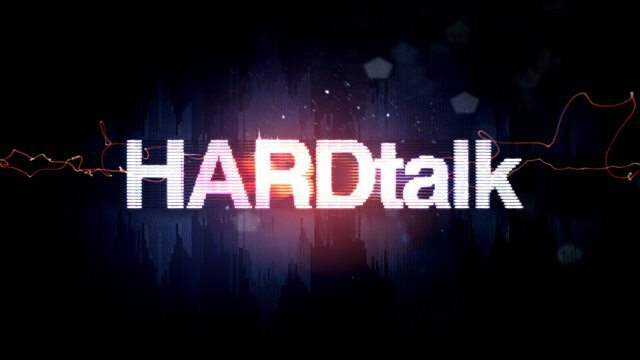 Now on BBC News - HARDtalk. do you feel about that? Minister? Just give me a number. Mission of lining? -- lying? arresting members of your own party. your job, to have completely failed. take place at the end of this year. elements of your own armed forces. If I may, I'm sorry to interrupt. money went, do you know? The Democratic Republic of Congo (DRC) boasts assets that ought to be the envy of Africa - vast productive lands, abundant natural resources and a youthful population. But DRC's potential remains unfulfilled thanks to political instability, communal violence and corruption. Stephen Sackur speaks to the country's prime minister Bruno Tshibala, a one-time opponent of President Kabila who now serves him. Can DRC find a path to prosperity?